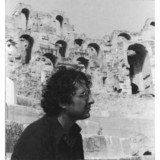 Jean-Claude Golvin was born in 1942 under the sunny skies of Tunisia, in the town of Sfax. 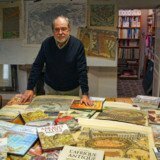 From an early age, he developed a passion for drawing, history and visiting the ancient sites of North Africa (Tunisia, Algeria). 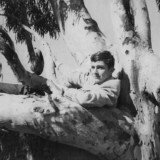 After qualifying as an architect (Architect DPLG in 1969, urban planner DIUP in 1972), he joined several archaeological missions. 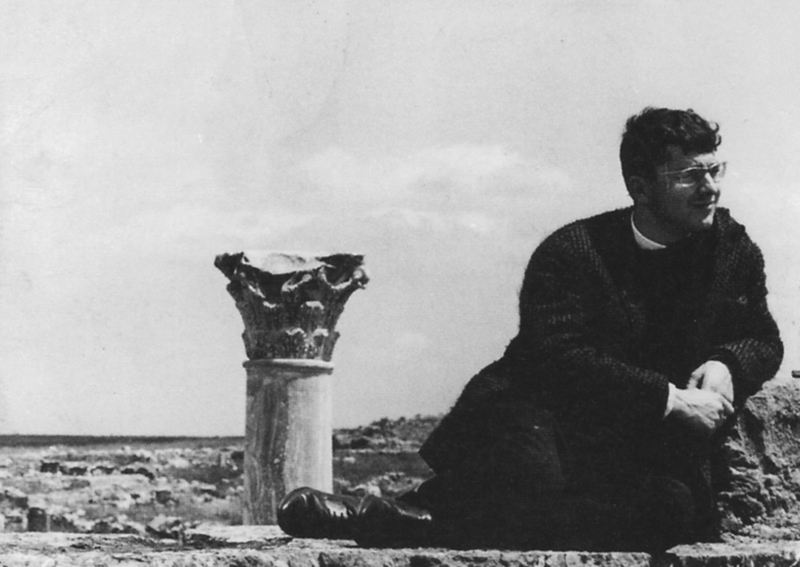 From 1973 onwards, he took part in the promotion and development of the Roman amphitheater of El-Jem in Tunisia. 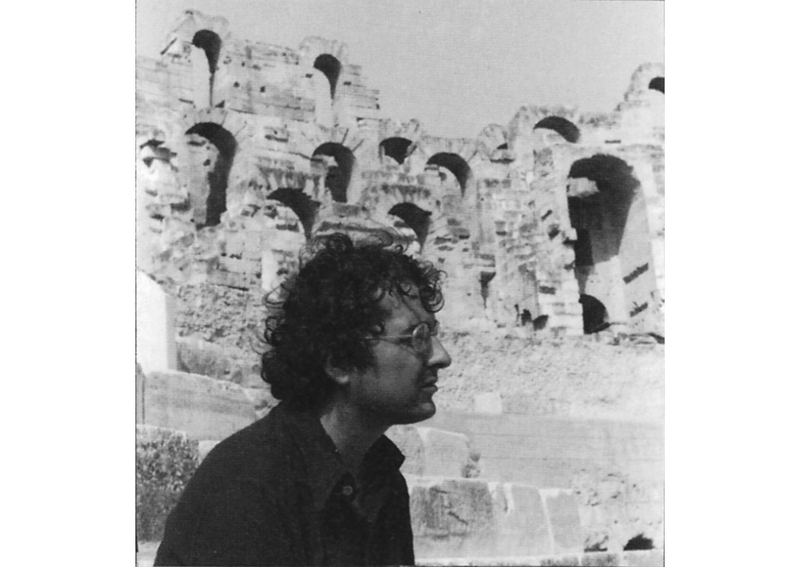 His interest in Roman amphitheaters prompted him to pursue a PhD in History in 1985, writing his thesis on: "The Roman amphitheater, a theorization of its form and functions." 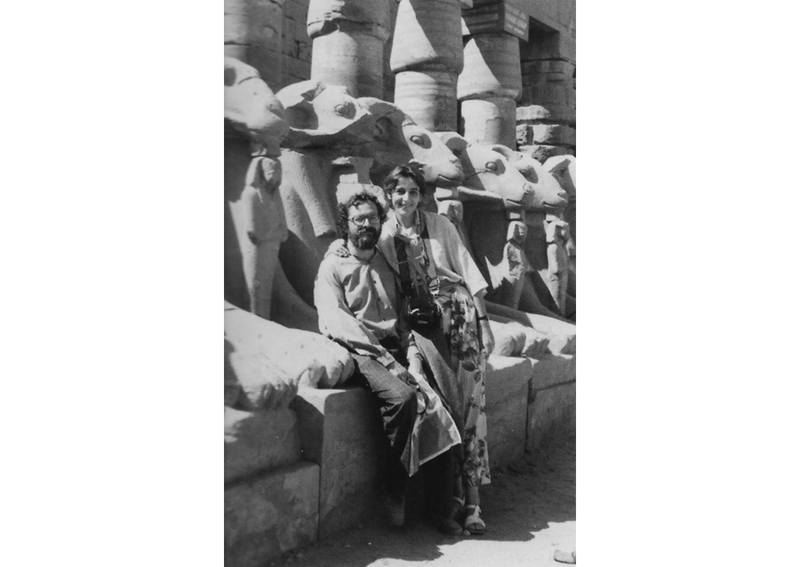 From 1979 to 1990, he lived in Egypt, managing the Franco-Egyptian Centre for the Study of the Temples of Karnak in Luxor. 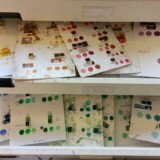 Upon returning to France in 1989, he devoted himself fully to the reconstruction of ancient heritage through watercolor drawings. 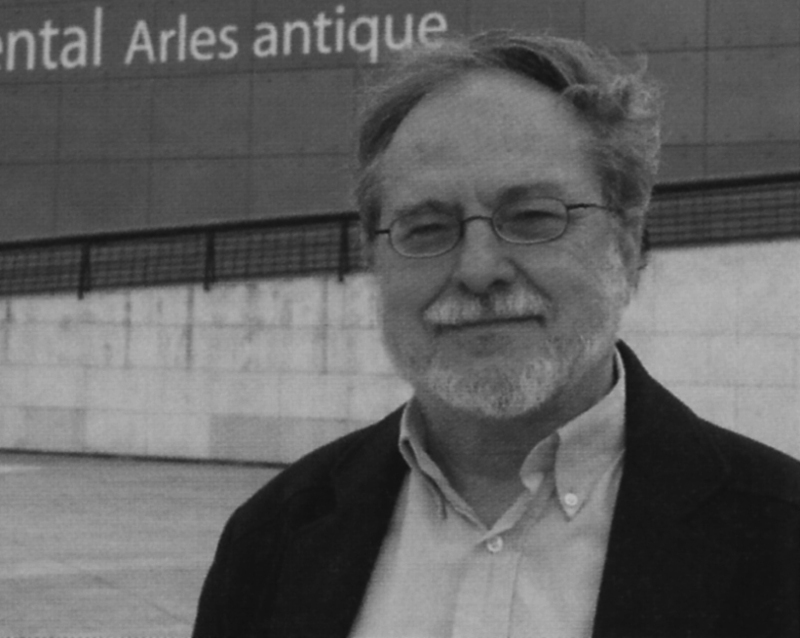 Since 1995, he has regularly featured in exhibitions, published many books and contributed to several journals. 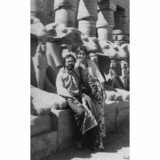 Jean-Claude Golvin and his wife Sophie Revault in the first temple court of Karnak in 1982. 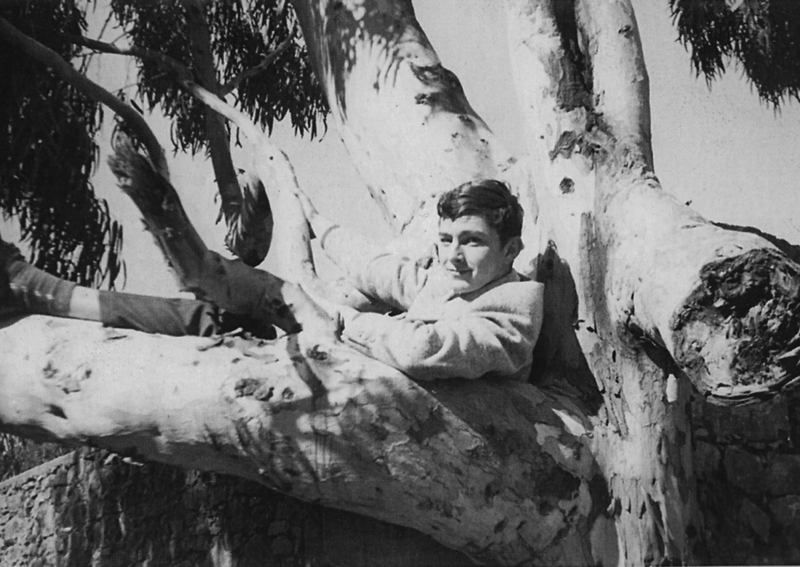 Jean-Claude Golvin in the amphitheater of El-Jem in 1977. 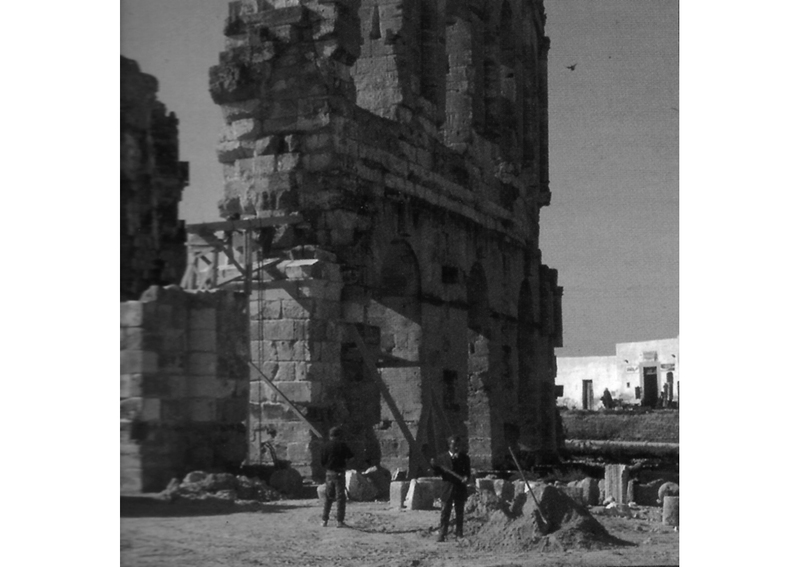 Works on the development of the amphitheater of El-Jem in 1976. 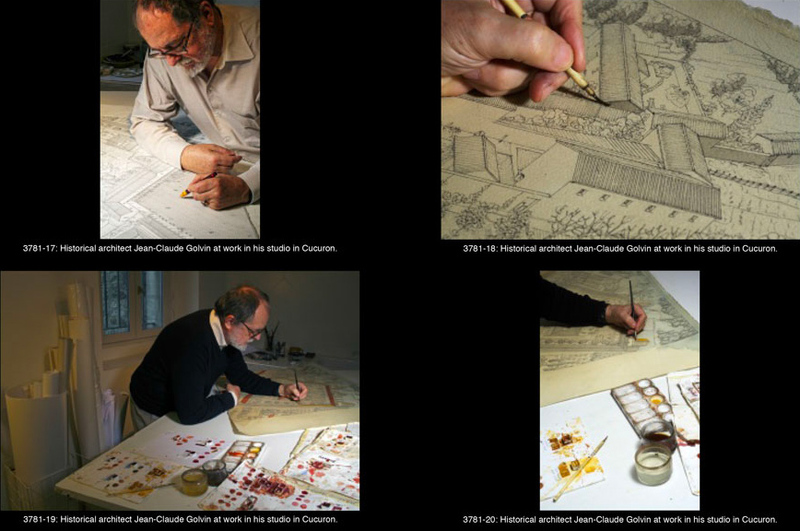 In addition to their scientific value, rooted in the preparatory research they require, Jean-Claude Golvin's "visual reconstructions", also constitute an exceptional body of artistic work. It is only natural to find these works in a museum today, for everyone’s greatest enjoyment. The aim of architectural reconstruction is to obtain a rational image of the studied city, following a specific methodology and collaborating with the best specialists of the given sites (historians, archaeologists, etc.). 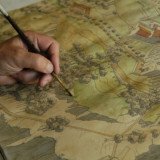 On a scientific level, this is meticulous work: it involves creating what researchers call "a theoretical model of the ancient city". However, since the aim is to broadcast these images to a wide audience, their their artistic quality can only enhance their efficiency. 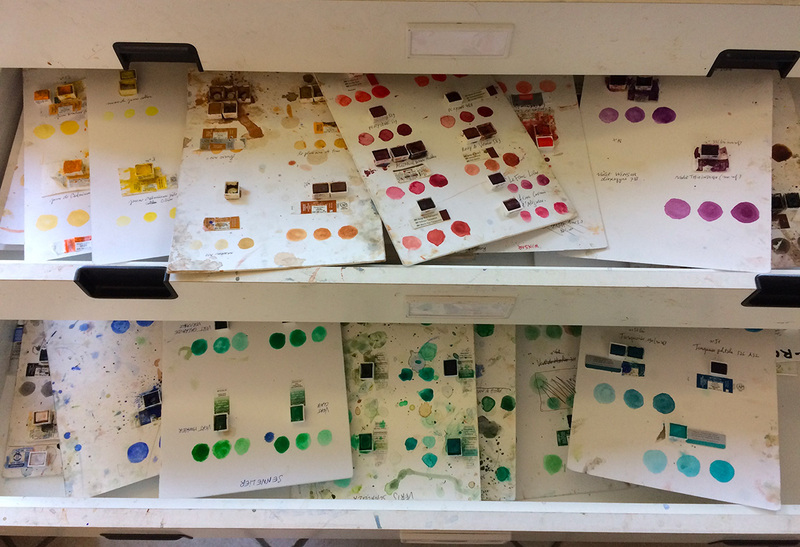 Jean-Claude Golvin creates his images using Indian ink and watercolor, which is his favorite medium. They need to be realistic and precise because they serve an educational purpose. They also need to attract the viewer’s attention and be pleasing to look at. 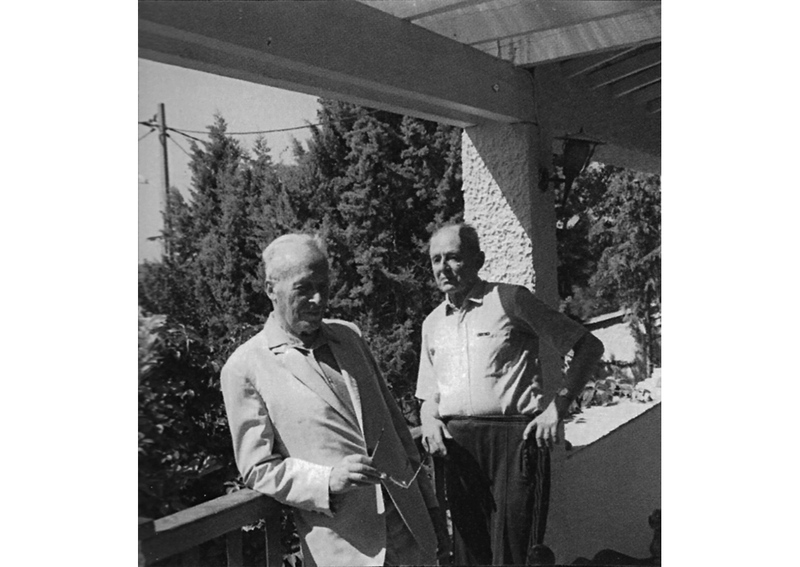 Their artistic interest owes to the author’s own personality and sensitivity. Ph.D. in history. 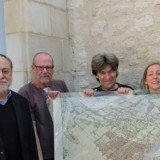 Thesis defented at the University of Bordeaux III under the supervision of Professor Robert ETIENNE. 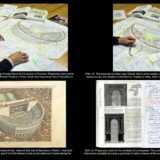 Thesis subject : “The Roman amphitheater, a theorization of its form and functions”. 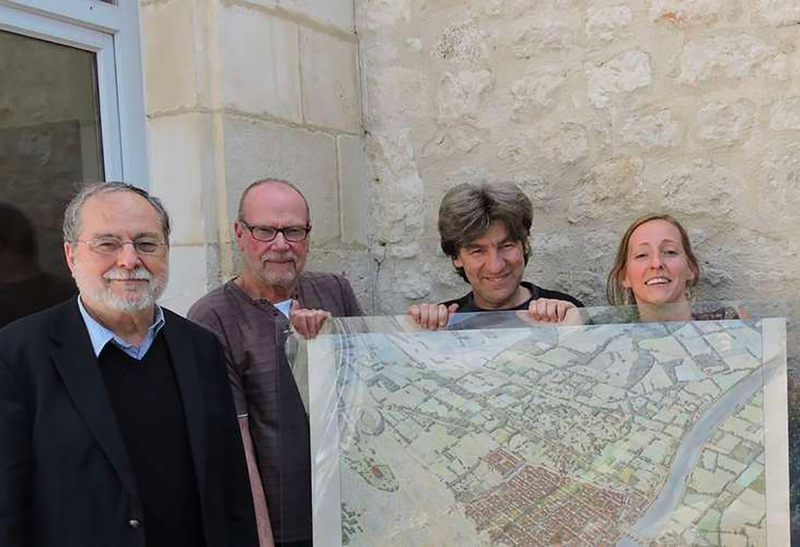 Urban planner DIUP (Paris Institute of Urban Planning). 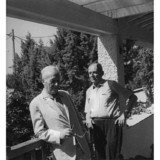 Architect D.P.L.G. (Government certified Architect). the discoveries made by archaeologists and specialists, down to the smallest detail. 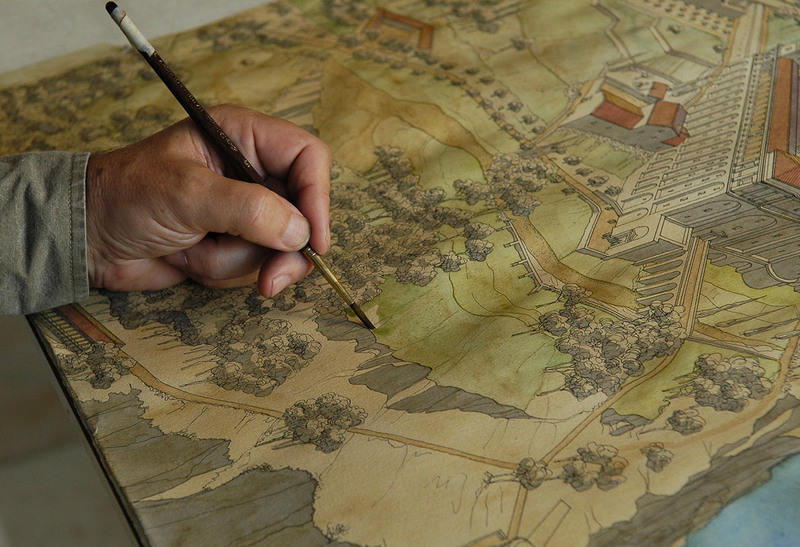 Since 2008 - Freelance – Specialist in the visual reconstruction of ancient cities. Scientific Advisor for the FSP (Priority Solidarity Fund) Project "Dougga and the humid region" – an operation led by the Ministry of Foreign Affairs. 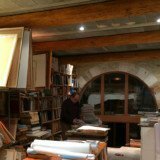 Research Director at the UMR 5607 research unit, Ausonius Institute, Bordeaux III University. 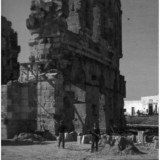 Development of research related to the reconstruction of ancient monuments. 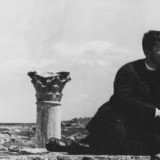 Director of the French Archaeological Mission: "Religious Architecture of Thucca" (Dougga, Tunisia), led by the Ministry of Foreign Affairs. Research Director - URA 1064 research unit at the CNRS (National Center for Scientific Research) - Study of the Ramesseum (Louxor RAE) – Mission led by Christian LEBLANC. 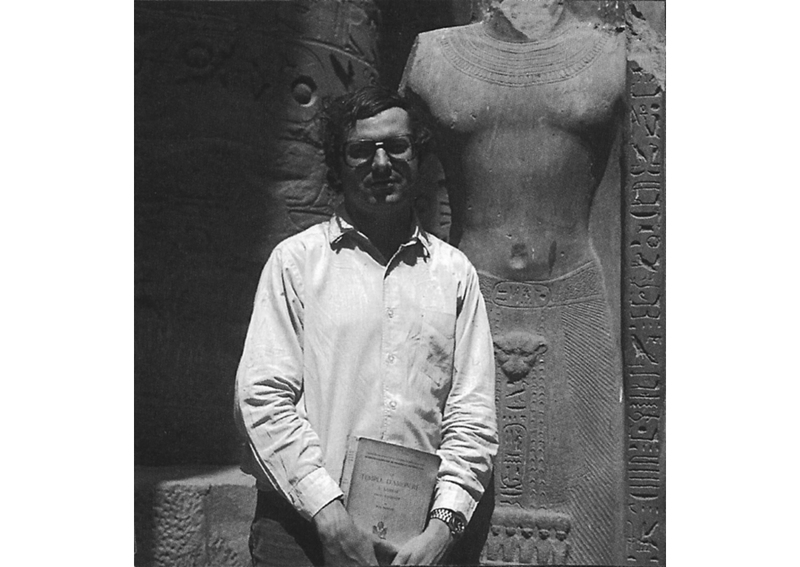 Director of the Franco-Egyptian Center of Karnak and of the CNRS’ Permanent Mission in Karnak (Louxor RAE). 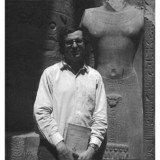 Director of the CNRS (National Center for Scientific Research) Office for Ancient Architecture of the Southwest (Department of Ancient Architecture, known today as the CNRS Research Institute for Ancient Architecture). 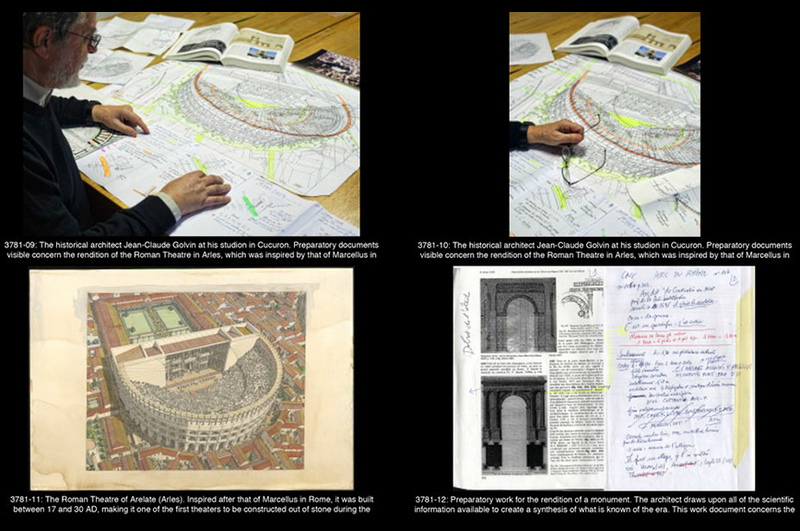 Voluntary community service placement at the National Institute of Archeology and Arts in Tunisia, working as an architect in charge of the promotion and development of the amphitheater of El-Jem – a project led by Hédi SLIM. 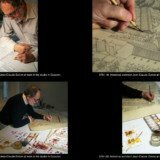 Over the past twenty years, Jean-Claude Golvin has been reconstructing ancient sites and monuments using watercolor. 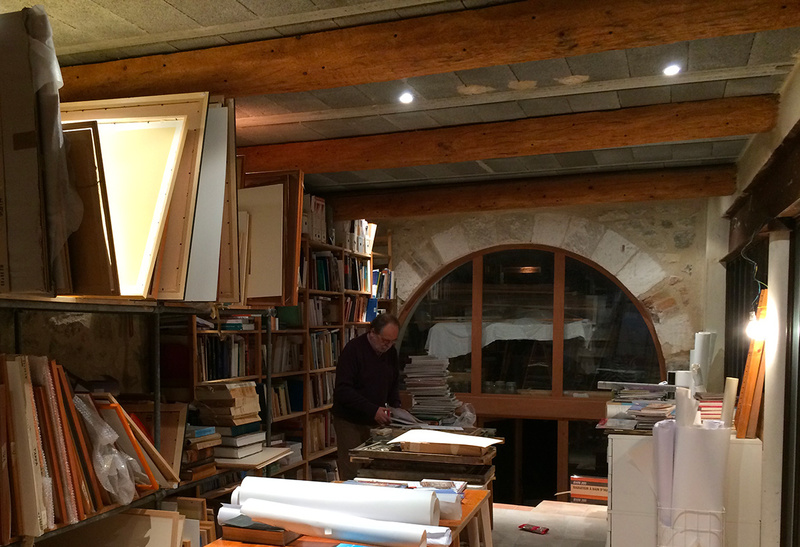 A number of personal and / or collective exhibitions have revealed his work in France and abroad. 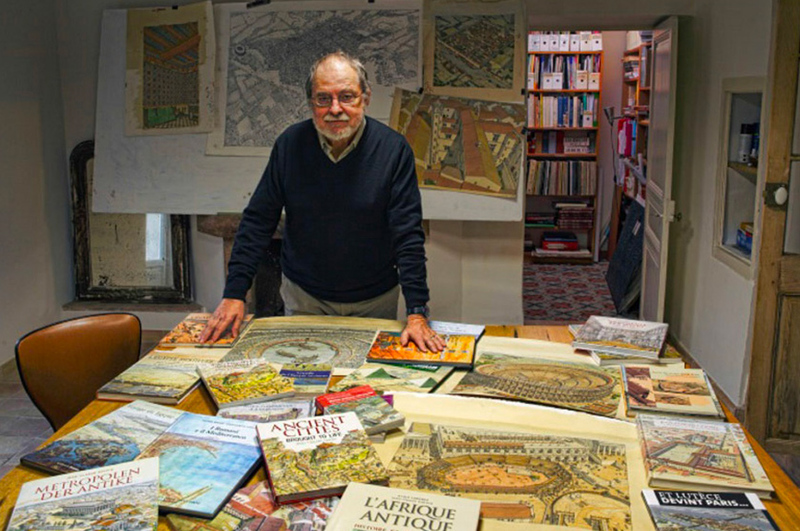 Jean-Claude Golvin has been invited to feature in many films to present his visual reconstruction methods for ancient sites and monuments, and their relevance for the future of archaeological research.